We understand the value of Energy Medicine and seek to constantly raise the standard and esteem in which Energy Healers are held. 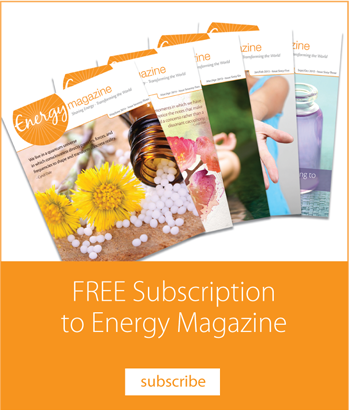 We have seen the benefits and life changing experiences associated with Energy Medicine and believe in the power of community. We are here to support you and your practice! As an Energy Medicine practitioner you have the ability to shape the future growth and development of this amazing healthcare industry. EMPA actively supports you in this endeavor through its benefits. Join like-minded professionals in sharing information, gain knowledge about the latest industry news, grow your practice and increase your skills with tips and tools. 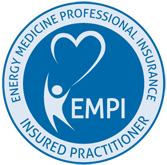 EMPA offers all of this to you plus an insurance policy to protect the practice you love. Forum — Connect quickly and easily with other members with questions you may have or subjects you wish to discuss through the Member Forum. Be sure you subscribe in order to get notifications and updates. Insurance Badge — Proudly display the fact that you care about the well-being of your clients and carry liability insurance.